Skipton Building Society has today launched online community, retiresavvy.co.uk, to help people who are approaching and in retirement take control of their finances. The society realised there was a need for a resource after research it conducted showed that two in five people say they are underprepared for their retirement. Plus, with the new pension rules introduced on 6 April 2015, people are facing more confusion and uncertainty than ever about what will become of their pensions and the options available to them once they retire. Retiresavvy will help people prepare for the retirement they want by offering information, downloadable guides, real-life case studies and peer-to-peer support and discussion via a live forum. David Cutter, Skipton Building Society’s Group CEO, said: “Retirement is a major social issue of today. In a landscape characterised by uncertainty, changing government legislation and increasing life expectancy, today’s 50-plus generation could be forgiven for not knowing where to turn. Dr Ros Altmann CBE, the UK Government's Business Champion for Older Workers, and an independent expert on consumer finance, pensions and retirement, added: "Helping people plan ahead is so important, and I welcome the fact that retiresavvy is not just about financial planning, but much more." Like, this? 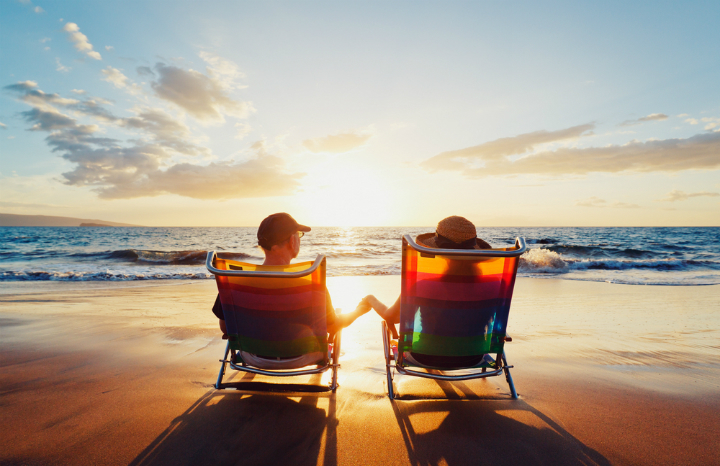 Read our guide to the new pension freedom here. Plus how to spot a pension scam here and all you need to know about the new state pension coming in next April here. Britain’s most loathed fees revealed!